Modeling is a time-consuming, demanding and cutthroat profession. But most of all, it can be prohibitively expensive. Unlike most U.S. workers, models regularly see huge chunks of their earnings -- whether it's a third, more than half, or even entire paychecks -- disappear right before their eyes. One male model, for example, showed CNNMoney a statement where a $500 catalog shoot turned into a $15 check. Meanwhile a young female model saw almost six years of earnings shrink from $74,000 to less than $30,000. Models typically aren't treated as employees, so they usually aren't guaranteed to receive minimum wage, overtime, lunch breaks, prompt paychecks or many other protections that are common in the workplace. Instead, they are often considered independent contractors. And this means that even after paying their agencies fat commissions of 20% or more, models often have to foot the bill for business expenses. These include everything from expensive plane tickets and group housing to the many promotional materials -- like websites, headshots and portfolios -- required to land jobs with clients. Several agencies, which often prefer to be called model management companies, told CNNMoney they invest significant resources to help their models succeed, and that the costs models face are just part of the business. But models don't always see it this way. 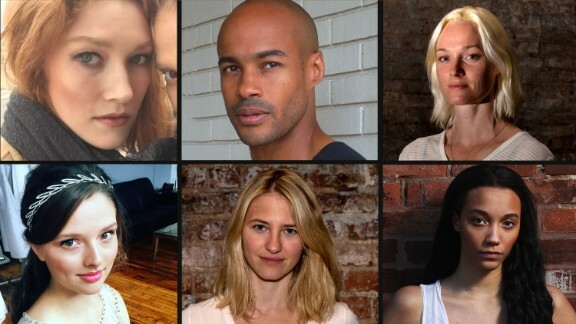 In its ongoing investigation into alleged labor abuses and lack of regulation in the industry, CNNMoney interviewed dozens of models who say it's these outrageous fees and expenses that make it so difficult -- and in some cases, impossible -- to get ahead. Commissions are the bread and butter of the modeling industry. Not only do agencies usually charge their models a 20% commission, but they charge the model's client a similar amount, according to models and attorneys. A $5,000 job, for example, would typically result in a $2,000 windfall for the agency, which can end up being more than what the model herself would take home in some cases. A pay stub from one model showed how a big $30,000 payday became only $6,475 after a 20% commission and a big tax hit (though she's hopeful she'll get some of that back at tax time). Yes, this may sound like a lot. But this is before any other expenses are taken out. And because the pay is wildly inconsistent, many models are forced to rely on a one-time payment like this for months or even longer. Another model, for example, saw a $10,000 job shrink to less than $4,000 after taxes, commissions and expenses. 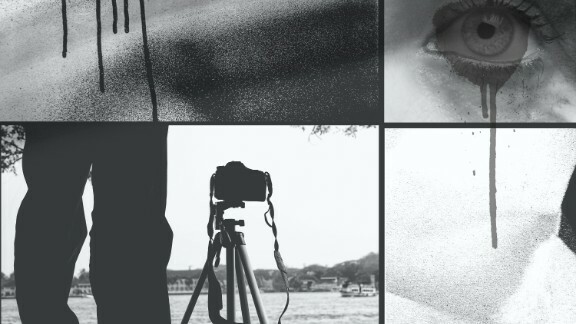 To charge these high commissions, some attorneys argue that companies based in New York, the heart of the modeling industry, are masquerading as "management companies" instead of employment agencies. Critics say that by doing this, they are skirting the state law that limits employment agency fees. The firms counter that they are following the law since they provide their models with a variety of management services, beyond just finding them work. More than a decade ago, a class-action lawsuit challenged these commissions. Agencies paid out a multi-million dollar settlement and pledged to be more transparent. But even after all that, the 20% commission still reigns supreme, and it seems the only models able to negotiate a lower commission are those already earning top salaries. Ty States resorted to cash advances while waiting for her paychecks to arrive. Lorelei Shellist, a longtime model who has appeared in magazines like Vogue and Marie Claire, was part of that class action suit against the agencies. While she says she moved on from the lawsuit years ago, she is still worried about working conditions for current models and can't believe agencies are still getting away with charging 20% commissions. "Nothing has changed. 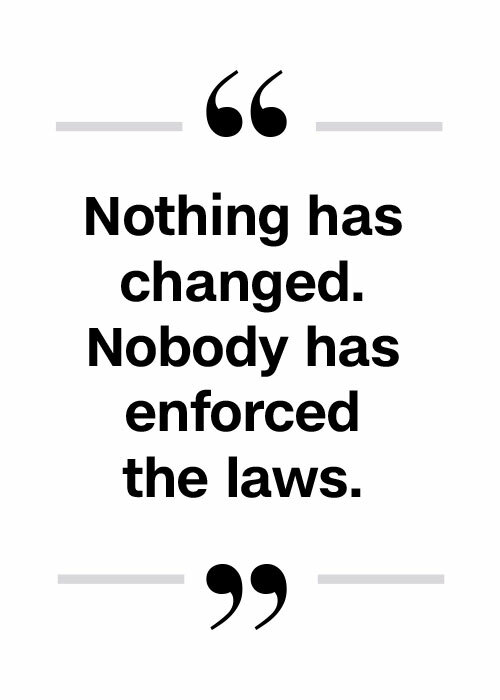 Nobody has enforced the laws," she said. "What they are doing is they are double-dipping." Beyond commissions, there's a never-ending list of expenses and fees that models can rack up. For a beginning model, the start-up costs can be especially daunting -- often landing them in debt before they even book their first big job. Alexia Palmer racked up $12,000 in expenses in just over three years. Take Jamaican model Alexia Palmer, who was brought to the United States by Trump Model Management after being discovered in a Caribbean model competition. According to financial records included in a lawsuit she filed against the agency, Palmer racked up $12,000 in expenses in a little over three years. Test shoots, where models practice in front of the camera, cost Palmer more than $2,000. Walking lessons were $75 a pop, a dermatology visit that she says was recommended by her agency cost her $200 and a promo video was $250. She was also charged $900 for a "show package," which showcases the agency's models to try to land them jobs in runway shows. Palmer's statement from Trump Model Management listed thousands in expenses. And then there were more than $100 in courier fees (typically charged for transporting a model's portfolio to potential clients), another $400 in transportation costs and $4,000 in vague administrative fees. Palmer's financial statements also show that she took out a number of cash advances from the agency, a common industry practice as models wait months for paychecks to materialize. It's unclear how much Palmer paid her agency in fees or interest for these advances, but others have said they were charged fees of around 5%. All of the expenses and fees, along with the commissions and taxes Palmer paid, left her with take-home pay of less than $5,000 over three years. And based on the financial documents filed by Trump Model Management in Palmer's court case, it appears she was in debt to the agency for more than a year as she racked up expenses but booked few paying jobs. Because she had been promised a salary of $75,000 per year on official government immigration documents, she has been fighting to get the money she believes she is owed. Trump Model Management has said through its attorney that the salary was nothing more than a "guesstimate" and that Palmer signed a contract agreeing to reimburse the agency for all expenses -- a standard industry practice. On top of all the business expenses, Palmer's financial statements also show she took out a number of cash advances from the agency. Advances are common in the industry as models wait months for paychecks to materialize. It's unclear how much Palmer paid in fees or interest, but others say fees of around 5% are the norm. Like Canadian model Ty States, who said she often relied heavily on advances from her agency. "Advances were the only way you could actually afford to get anything," she said. "They are still making money off of you, but it's like I need to eat and pay my bills." Cash advances were the "only way you could afford to get anything," said model Ty States. Currently, a proposed class-action lawsuit is taking on this practice. Filed against a number of top modeling agencies (not including Trump's), the suit challenges the fairness of these advances, along with a number of other alleged financial abuses. "[Cash advances] kept the models in a perpetual state of dependence," attorneys at Quinn Emanuel wrote in court filings. 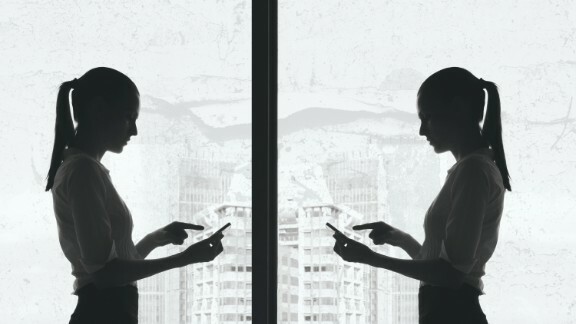 "This practice is particularly insidious because the models only needed the advances in the first place because of defendants' unlawful practice of not paying a model his or her wages until many months after the work had been performed (if ever)." Management companies named in the lawsuit have denied any wrongdoing in court. And one of the companies, MC2, told CNNMoney that practices like these are meant to "help their models succeed." The fees don't stop when a model starts becoming successful. Many told CNNMoney that they have been charged for everything from overpriced and cramped model housing to their agency's own office supplies. One of the most common expenses for working models is a "website fee," which can run hundreds of dollars a year for a single model. Then there are fees the agency charges to print "comp cards," which are like business cards for models except that they are covered in photos. These can cost upwards of $1 a card, and are often bought in batches of hundreds at a time. One model says her agency even charged her for cards that had her name misspelled on them. Madison Schill said she had little control over the expenses she was charged. For most of these expenses, the agency pays upfront and takes them out of the model's pay -- meaning that many models have no idea when they are going to be charged for something. "They don't ask if they can spend your money, they just do it," said former model Madison Schill, who started in the industry at age 15 and has walked runways for the likes of Marchesa and Oscar de la Renta. While she knew her contract authorized the agency to deduct any and all expenses, she said she had little control or clarity about where her money was going. Louisa Raske claims her agency charged her for flowers that were sent to her on her own birthday. Another model, Louisa Raske, says she was shocked when she realized she had been charged for the flowers her agency bought her on her own birthday (the agency that she claims charged her for the flowers did not respond to requests for comment). And Raske's past statements from a different agency show that $250 was deducted from her paycheck for client Christmas gifts that she says the agency purchased without asking her. "They kind of have the attitude like, 'What are you going to do about it?'" said Raske, who is part of the proposed class-action lawsuit challenging industry labor practices at many of the industry's top agencies. An attorney representing one of the defendants in that lawsuit said that management companies are doing a favor for models by shouldering these expenses to help them get their foot in the door. 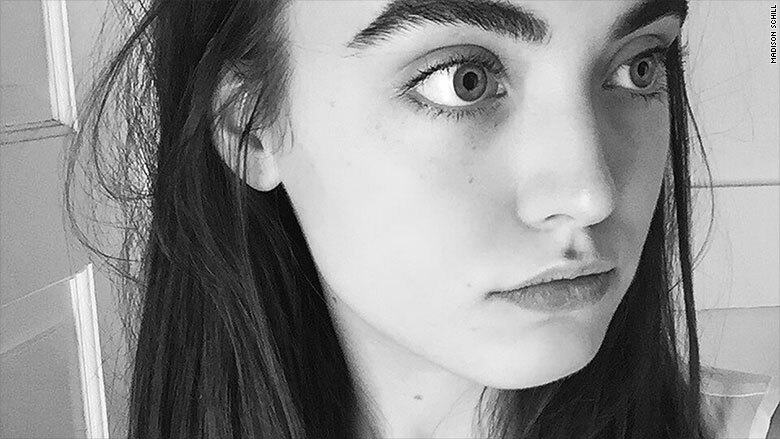 After expenses, a $1,000 catalog shoot turned into a $150 paycheck for model Alex Shankin. Plus, because agencies generally don't go after the debts of those who give up and leave the industry, they claim to recoup only a fraction of the money they spend on many aspiring models. "Until someone becomes a commercially viable model, it's their agencies that pay their rent, advance their money, pay for the pictures that go in their 'lookbooks,' and help them with stylists," said attorney Robert Hantman, speaking about his experience representing a number of agencies (as well as several models). "They spend a lot of money trying to develop the models." Just because a client wants a model to come to a studio or exotic location for a shoot doesn't mean they will pay to get them there. 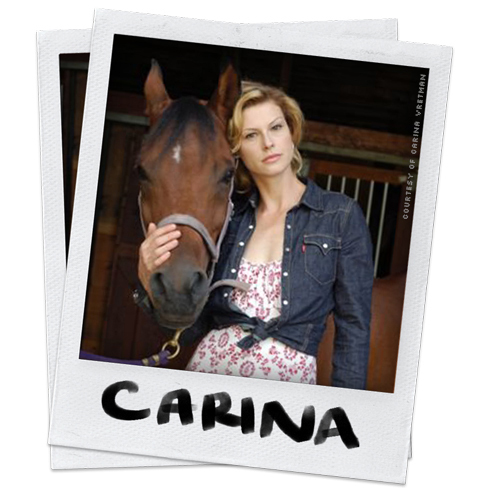 Retired model Carina Vretman now lives in Pennsylvania, where she works with horses. While some jobs cover the cost of travel, others do not -- leaving the agencies to book the travel and the models to pay their own way. Male model Alex Shanklin, for example, says he was excited to book a $1,000 catalog shoot in New York a few years ago. But after the cost of his plane ticket from Texas and other travel expenses were subtracted from his pay, he claims he received a check for only $150 after around a day of work plus travel -- and he didn't even get it until more than a month later. "This type of scenario is extremely common for models, considering we tend to work under any circumstances presented to survive," said Shanklin, who still works in the industry and has been in ads for a number of major brands. Meanwhile, retired model Carina Vretman remembers when she got a free trip to Denmark for a catalog photo shoot but ended up making no money for the actual job. Instead, she says the German modeling agency that booked the gig told her she owed them money for past promotional costs and other expenses. (In fact she believes she still owes that agency 700 euros). "I didn't get a cent," said Vretman. 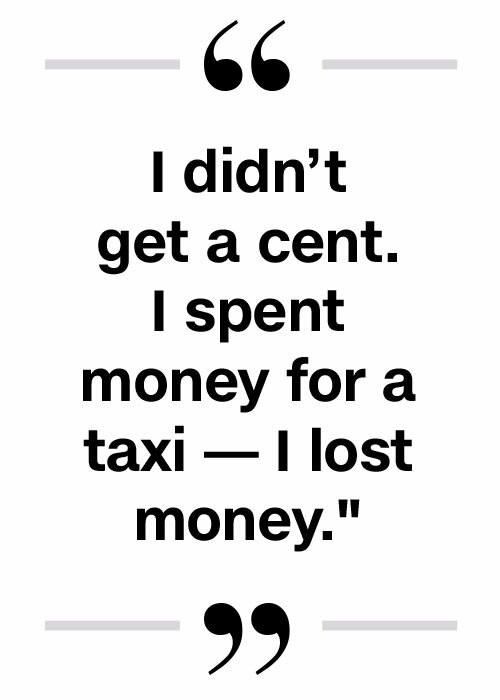 "I spent money for a taxi -- I lost money." Many models interviewed by CNNMoney say that what's even worse than the fees is the complete lack of transparency about what they're being charged for and why -- with the statements they receive doing little to explain the laundry list of deductions being taken out of their pay. "It's like reading a foreign language with the statements that were sent to us -- especially for someone who is 16 years old," said former model Lisa Yanowitz, who entered the industry at that very age and has walked international runways for clients like Chanel, Burberry, and Balenciaga. 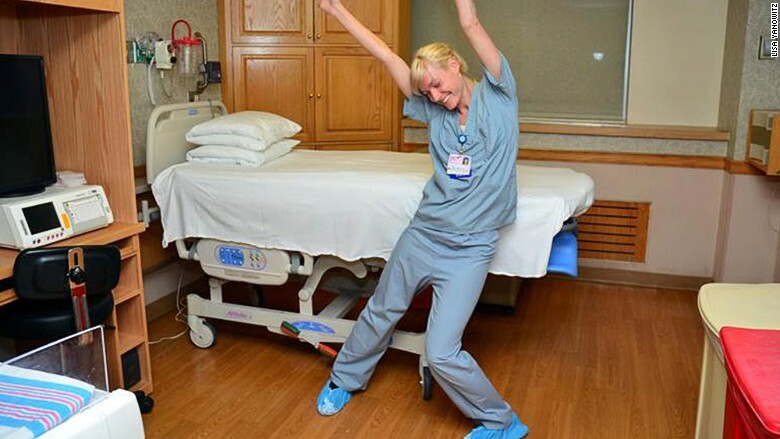 She has since left the modeling industry to become a nurse. Another model, Grecia Palomares, received a check in 2014 where her agency had deducted 70% of the $1,000 in pay for "expenses," according to documents from the proposed class-action lawsuit. Lisa Yanowitz now works as a nurse, which she says is a much more stable career. Palomares, who has worked for designers like Christian Dior, Valentino and Roberto Cavalli (none of which were the client in this specific case), claims all she was told was that the expenses included $450 for "WRITTEN OFF REVENUES" and "$250 for "APLD BAL WEST ACCT." The agency, Wilhelmina, did not respond to requests for comment, though it has disputed any wrongdoing in court. And Palomares says to this day she still has no idea where that money went. And it's not uncommon for many models to stay silent -- afraid to ask any questions at all. They say that all too often, doing so results in a dead end, and that pushing too hard could hurt their reputations with the agency and their potential to get more jobs. "They have more money, they have more power," said Palomares. 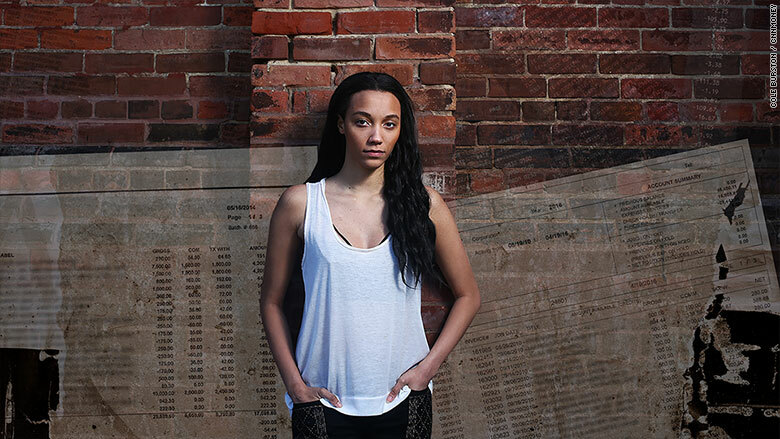 From the 'model apartment' trap to the horrifying scams preying on desperate young models, CNNMoney's latest investigation, Runway Injustice, exposes the true face of the fashion industry through the eyes of the models themselves. Want us to email you with the next installment and updates to this investigation? Sign up for the CNNMoney Investigates newsletter by clicking here. You can send feedback, tips and other story ideas by clicking here.